Fabulous condo completely updated. Large rooms with useable space - New furnace, HW heater, A/C, An all NEW kitchen with SS appliances, full size washer and dryer, New bath with tile and updated vanity, NEW windows, updated wood fireplace in living room with new tile surrounds and all new beautiful designer vinyl flooring throughout. Great location with open space and mountain view off your covered patio. 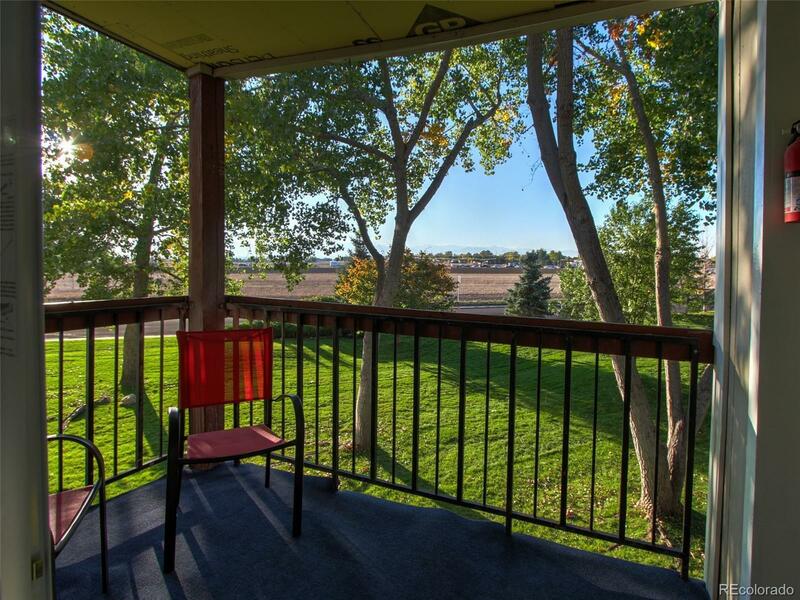 Close to shopping, schools and great access to Boulder or Denver. The entire complex is being updated on the exterior. This building is in phase 3 of 5 with work continuing but improving the value.